Global governance is assumed to work largely through a consensus generating knowledge machinery rather than an apparatus of force. But how can such a messy phenomenon, with an organization as disorderly as the United Nations (UN) at its core, be so effective at producing political "knowledges"? The answer lies less in the guidance that the most powerful nations exert than in the hidden processes that unfold within this "mess". At the example of UN targeted sanctions in Africa, I show how a monitoring mechanism initialized by the UN Security Council was little guided by great power politics. It became, however, a place of competition between different expert groups, with some prevailing over others. At the same time, it produced a new body of knowledge about the handling of internal armed conflict in Africa and assimilated that knowledge across the Security Council as well as some Human Rights organizations and think tanks. This study brings us closer to identifying the dislocated and more subtle dynamics of power that permeate global governance. 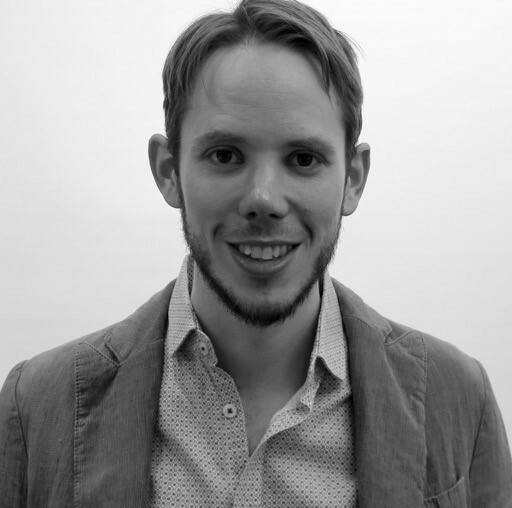 Aurel Niederberger is a post-doctoral fellow at the Center for International Peace and Security Studies, McGill University, and funded by the Swiss National Science Foundation. Aurel studies expert communities and the production of political knowledge in global governance. He focuses on the production of knowledge around political violence and internal conflicts in Africa, as well as the monitoring of United Nations Sanctions in response to such conflicts. Treating political knowledge as a social phenomenon, Aurel applies a sociological perspective, building on Erving Goffman and the Chicago School of Sociology, as well as on Bruno Latour and Michel Foucault. Before joining McGill University and the CIPSS, Aurel was a Junior Visiting Fellow at the IWM Vienna. He received his PhD in 2017 from The Graduate Institute of International and Development Studies Geneva. During the PhD, he spent time as a visiting researcher at the CERI, Sciences Po Paris, and at the Department of War Studies, King’s College London.